A review embargo apparently lifted, automotive critics raved Tuesday about Cadillac’s aluminum-and-steel 2016 CT6. That’s a big vote of confidence for the luxury car which could pay off for shops and dealerships on its structural repair network. It also could mean more models built with a similar architecture. 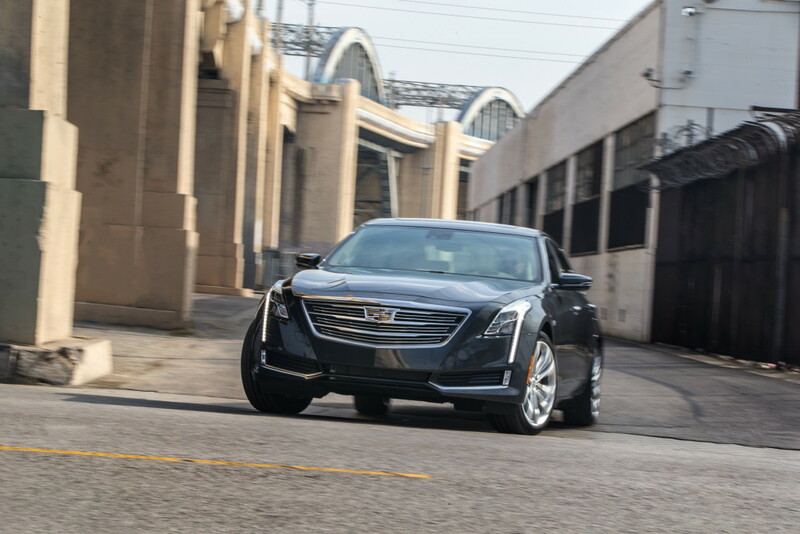 Critics praised the CT6’s performance, handling, quietness, and roominess, all traits which rely on the aluminum-intensive body’s stiffness and light weight. 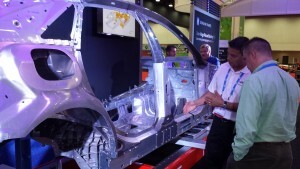 Because of the car’s advanced design and nontraditional repair procedures, Cadillac will restrict CT6 structural parts and vehicle measurement information to a certified repair network and tout it to customers with promotional materials and OnStar. Cosmetic repairs will still be allowed, though.